If there is one thing that all machinists and shop managers can agree on, it’s that time is money. 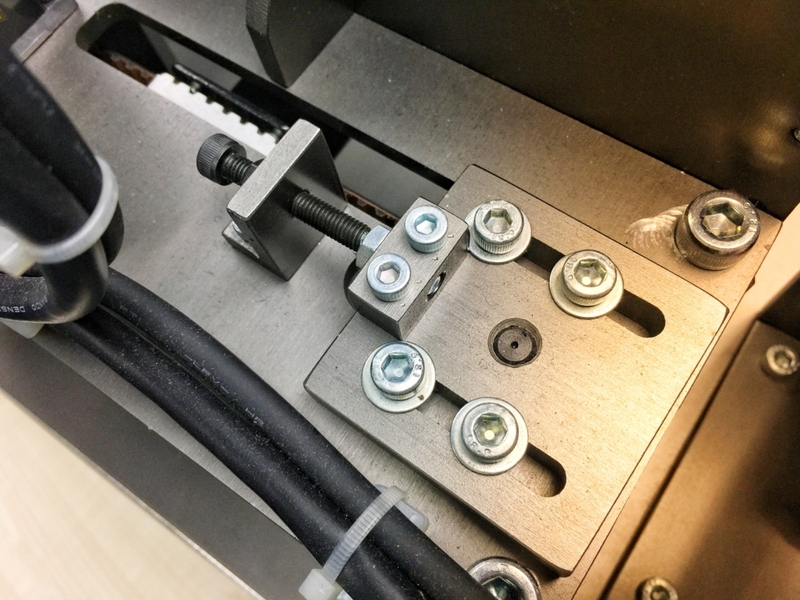 Tool and material costs, employee wages, and keeping the lights on all add up, but most would agree that saving time is one of the best ways to make a shop more efficient. 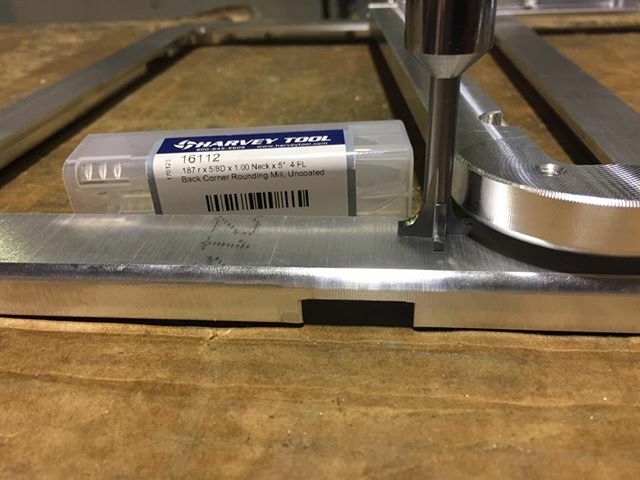 Tool changes mid-job quickly add up when it comes to cycle times (not to mention tool costs), so using a tool capable of multiple operations whenever possible is an excellent first step. 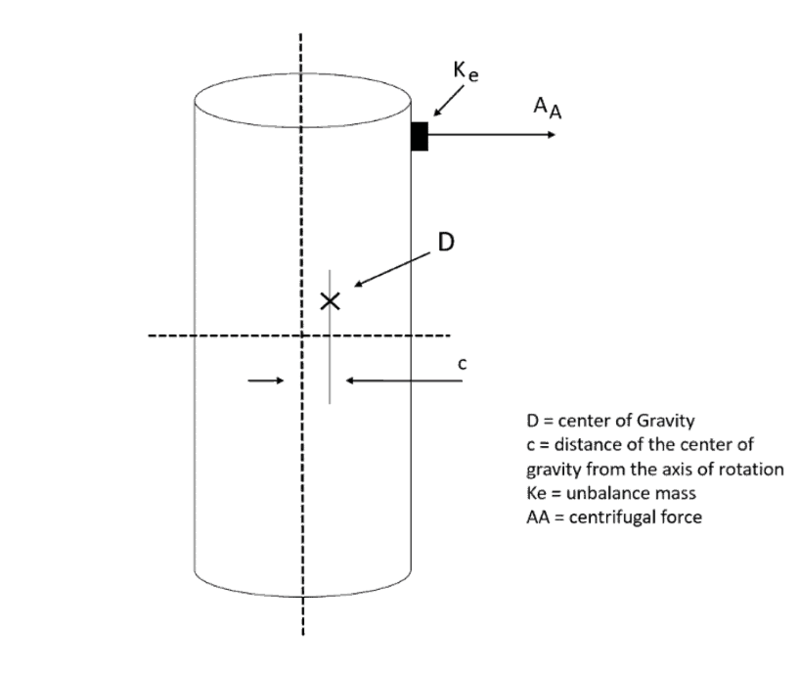 The following multi-functional tools are designed to save time and money at the spindle. 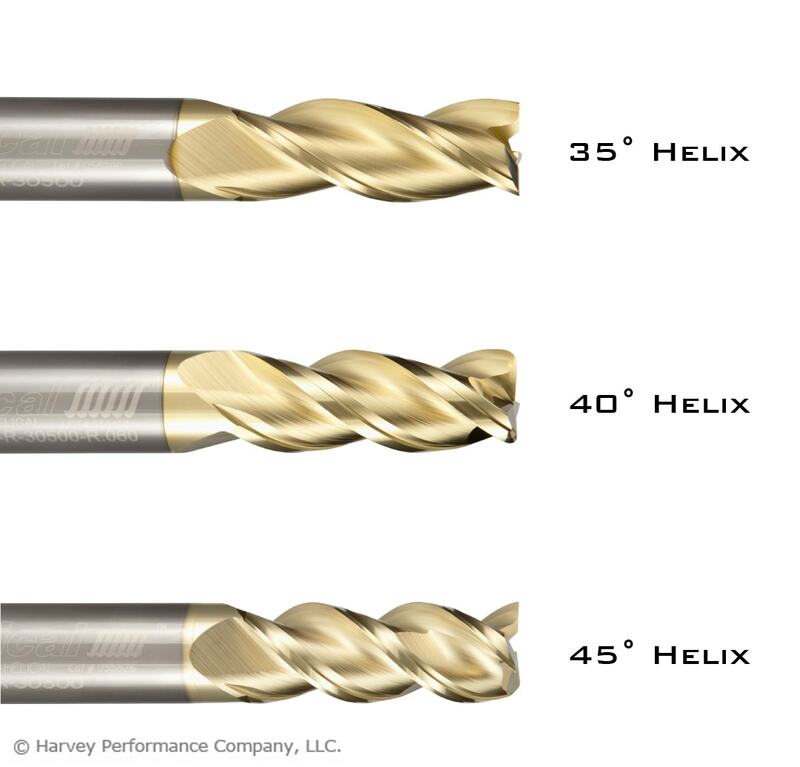 One look at Drill/End Mills or “Drill Mills” and it’s obvious that these tools are capable of more than a standard end mill. Two of the intended operations are right in the name (drilling and milling). 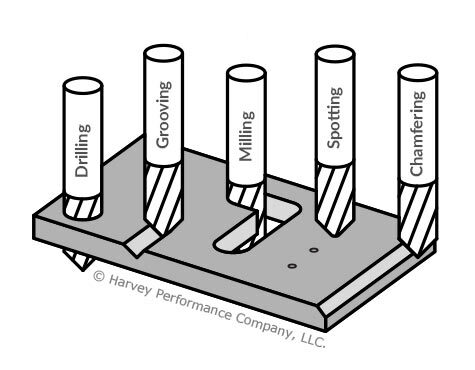 Besides the obvious, though, drill mills are intended for grooving, spotting, and chamfering, bringing the total to five separate operations. 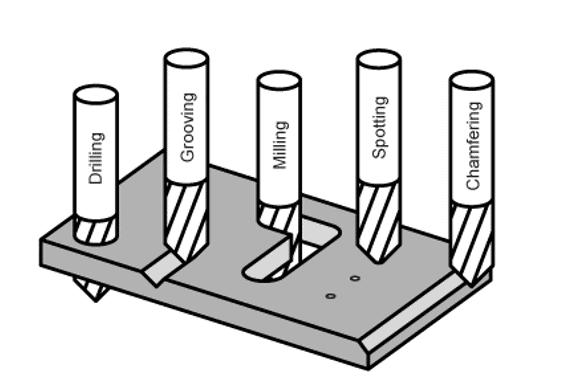 Considering the amount of tools normally required to perform all of these common operations, keeping a few drill mills in your tool crib ensures you’re always ready to tackle them, not to mention the potential extra spots in your tool magazine. 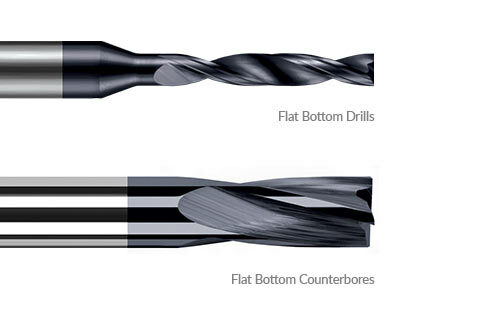 Undercutting End Mills, also known as lollipop cutters or spherical ball end mills are surprisingly “well-rounded” tools. 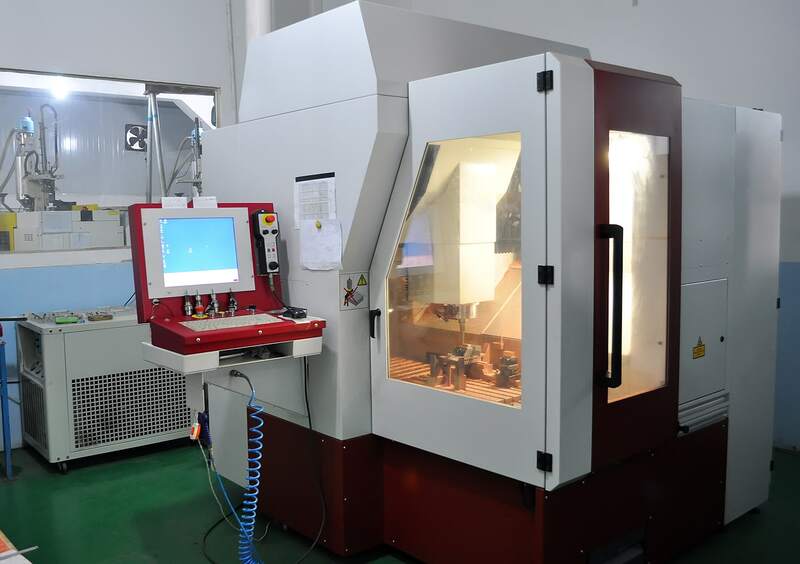 Besides milling an undercut feature on a part, which is typically very difficult with a standard end mill, these tools are capable of a few other operations. 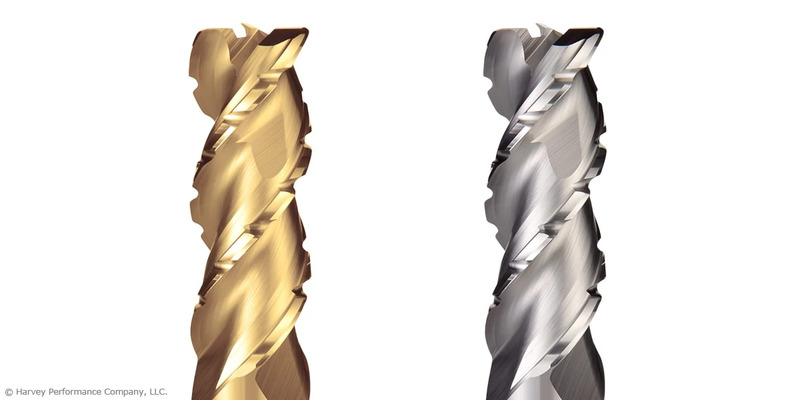 Using an undercutting end mill to deburr in your machine is an excellent way to save time and effort. 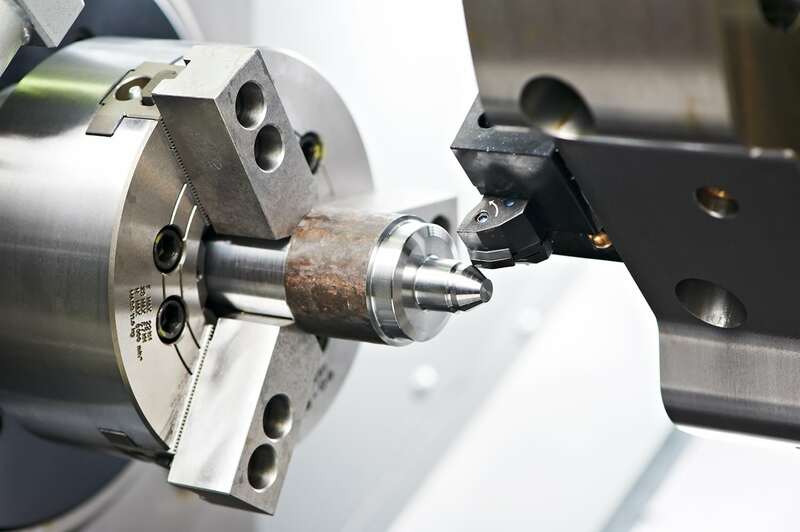 Some slotting and contouring operations, especially when 5-axis milling, are made far easier with an undercutting end mill, and in some situations, clearance challenges make them necessary. 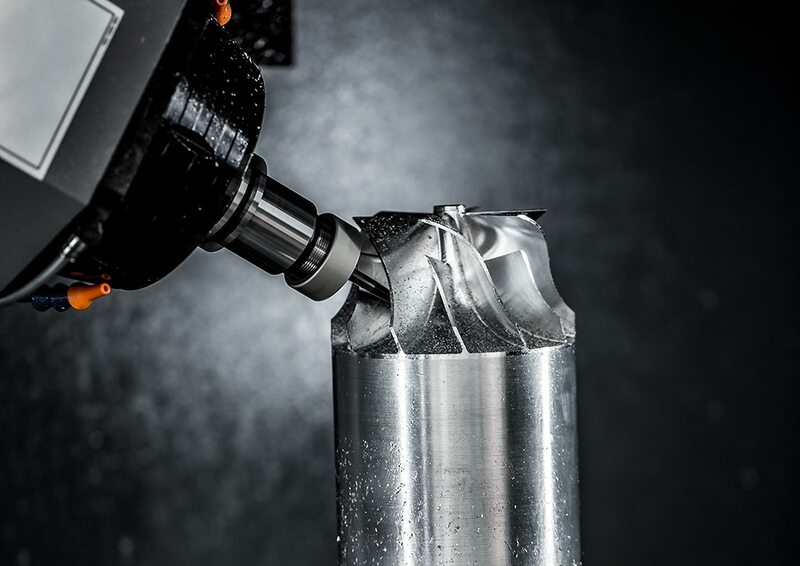 Often referred to the “Swiss Army Knife of Machining” due to their versatility, Double Angle Shank Cutters are 6-in1 tools worth keeping on hand in any machine shop. 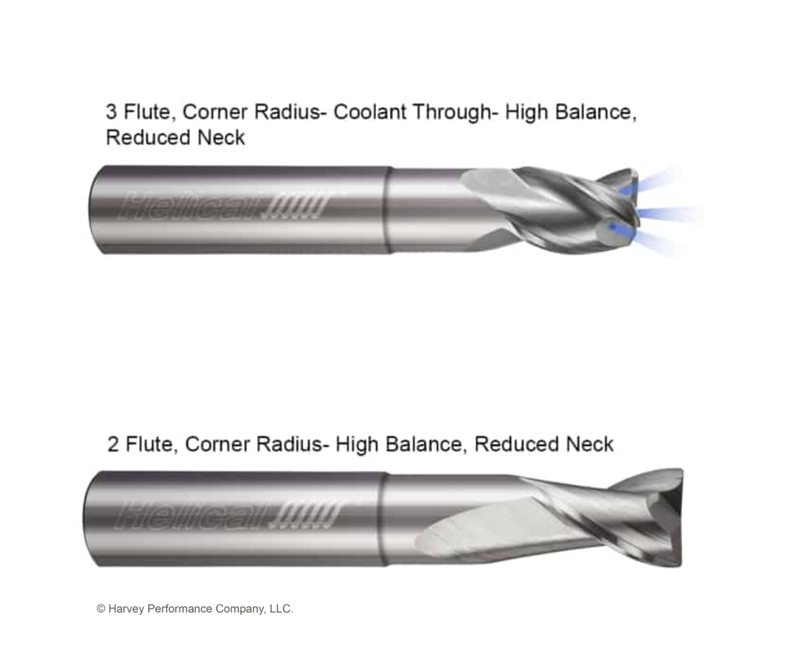 Since these tools cut on all sides of their head, they are useful in a variety of situations. 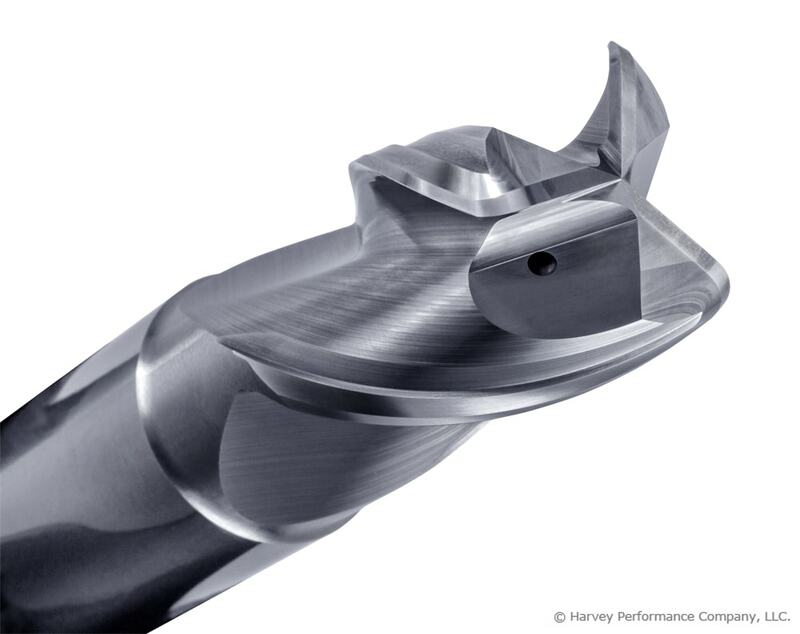 With the ability to thread mill and countersink, Double Angle Shank cutters are perfect for holemaking operations. 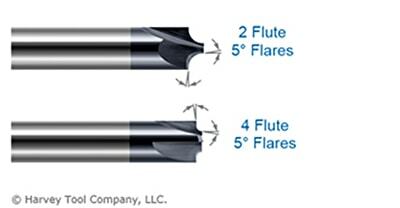 On top of that, their clearance advantage over standard end mills makes them extremely well suited to a variety of finishing operations in difficult to reach places. 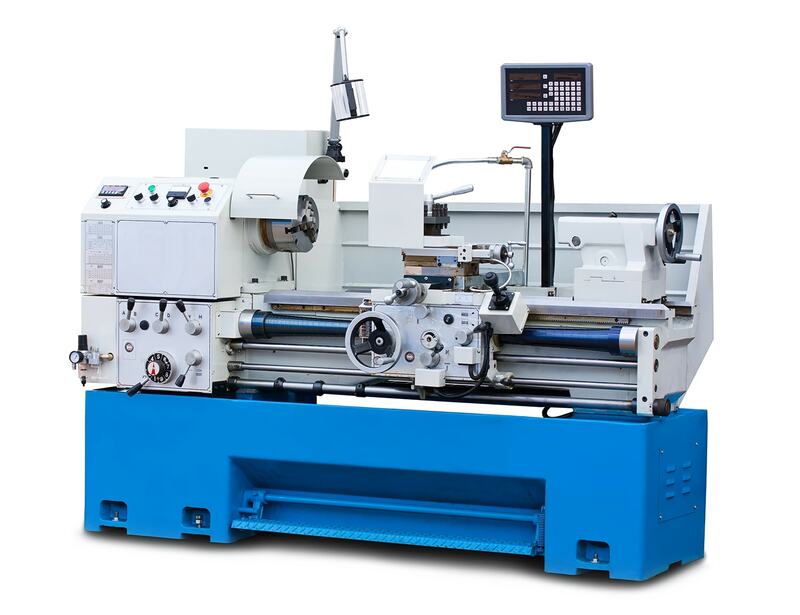 Flat Bottom Drills and Flat Bottom Counterbores are better suited to holemaking, but they are capable of a large variety of operations. 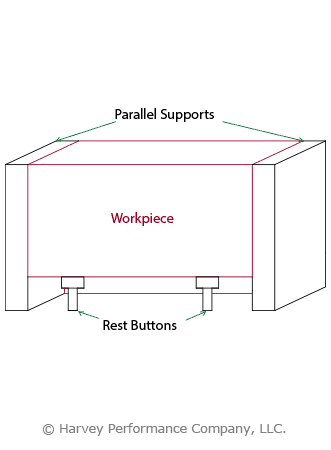 They belong in a category together since their flat bottom geometry is what sets them apart from other tools in the same category. 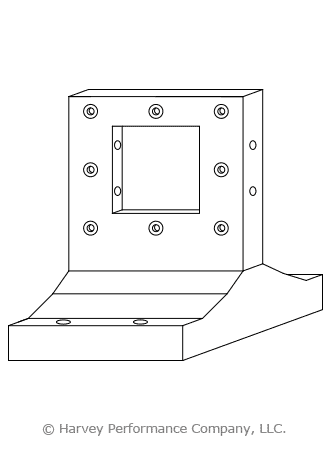 Flat bottom geometry keeps the tool from walking on irregular or angle surfaces and help to correct, straighten, or flatten features created by non-flat bottom tools. 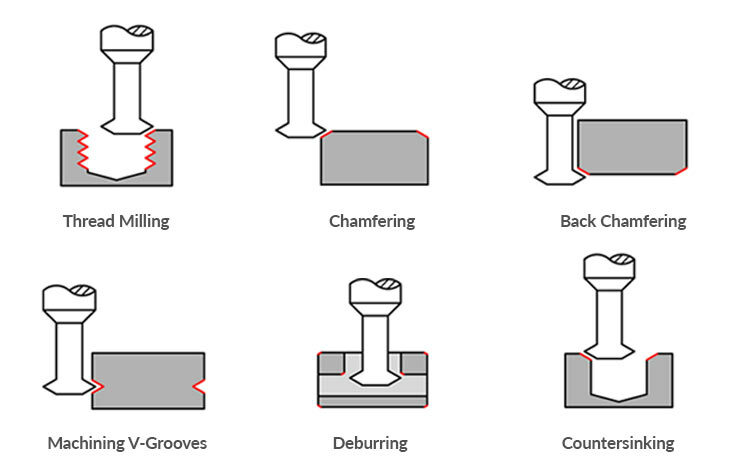 As discussed in a previous post, chamfer mills are capable of more than just chamfering – they are also well-suited for beveling, deburring, spotting, and countersinking. 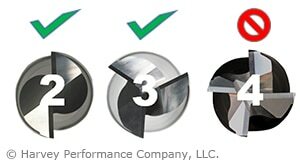 However, these adjustable chamfer cutters aren’t limited to a single angle per side – with a quick adjustment to the carbide insert you can mill any angle from 10° to 80°. 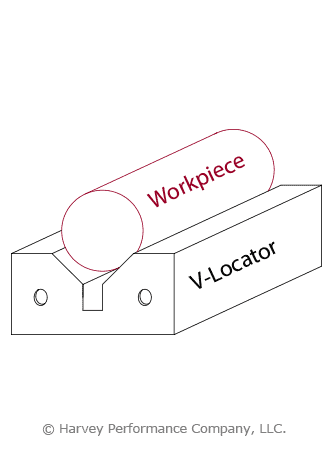 When you account for the replaceable insert and the range of angles, this tool has a very high potential for time and tool cost savings. 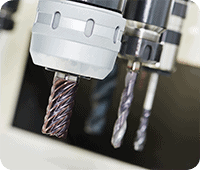 Tools that are capable of a variety of operations are useful to just about any machine shop. 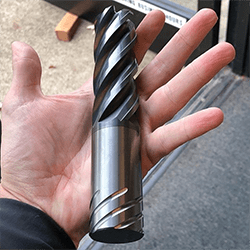 Keeping your tool crib stocked with some or all of these multi-functional tools greatly increases your shop’s flexibility and decreases the chances of being unprepared for a job.